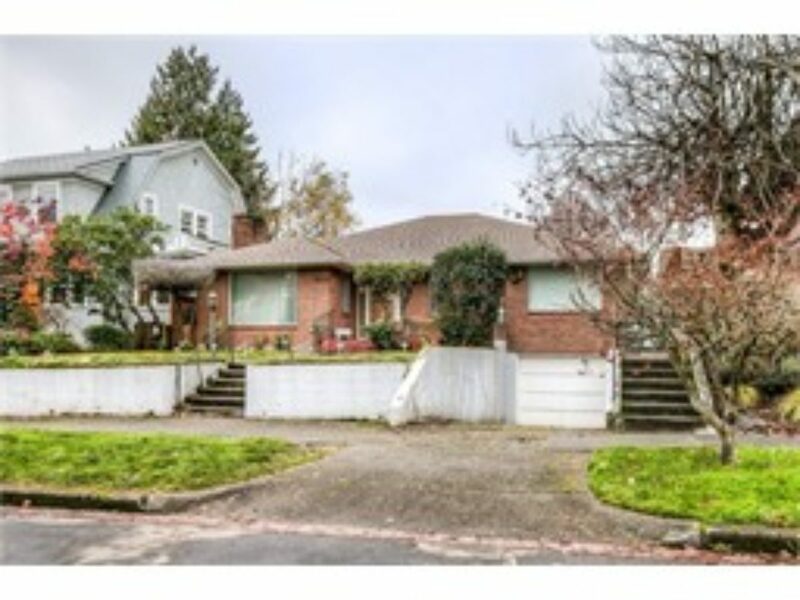 Classic brick Mid-Century modern in the sought after neighborhood of Mount Baker. Home features kitchen w/eating nook, large dining & living room w/ wood-burning fireplace & original hardwoods. Master with attached 1/2 bathroom, two large bedrooms and a full bath + laundry shoot. 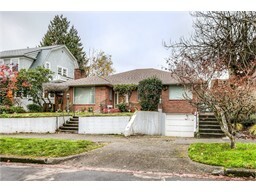 Tons of potential in the spacious lower level daylight basement w/tile floors, bath & wood burning fireplace. Fully fenced back yard with a covered patio. Minutes to light rail, I-90, parks, shops & cafes.